Guru Live returns to London this September for a weekend of non-stop masterclasses, workshops and Q&As. It’s the place to learn from BAFTA-winners, industry professionals and up-and-coming talent. So take the next step in your career or simply share our passion for all things film, games and television. Tickets are just £6. 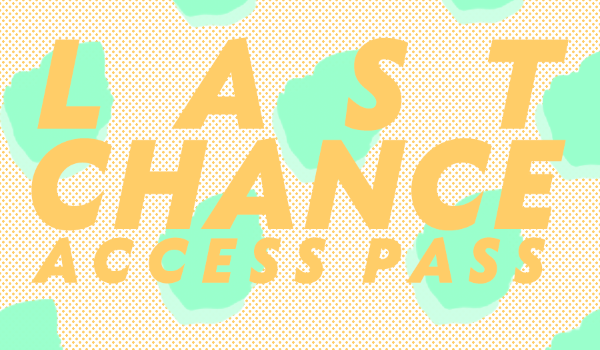 Applications for our Access Pass close at 17.00 today, so if you’ve got a few credits already under your belt you could get entry to the full weekend programme, plus exclusive 1-2-1’s and round table sessions, for just £40. Apply now! A preview of the new Cartoon Network series created by George Gendi (The Amazing World of Gumball). Followed by a Q&A with Gendi hosted by Nigel Clarke. The last chance to see our current exhibition in its entirety. Book now to explore the work and achievements of over 90 women from the history of BAFTA and that of film, games and television in Britain. Earlier this month the winners of this year’s BAFTA Young Game Designers competition were announced. Congratulations to all the talented finalists who impressed the judges with their game ideas and prototypes, and the inspiring educators nominated for the YGD Mentor Award. Our Instagram TV channel puts inspiration and advice from your favourite stars and BAFTA-winning film, games & TV makers right in your pocket. For a regular dose of motivational vertical video, follow us on Instagram today. Last week we were at UK games conference Develop:Brighton, hosting a games art masterclass that showcased the creation of Criteron Games’ Star Wars X-Wing cockpit for PlayStation VR, as well as networking drinks. If you work in games and you’re wondering how joining BAFTA can benefit your career, find out about BAFTA Crew and fullmembership today. 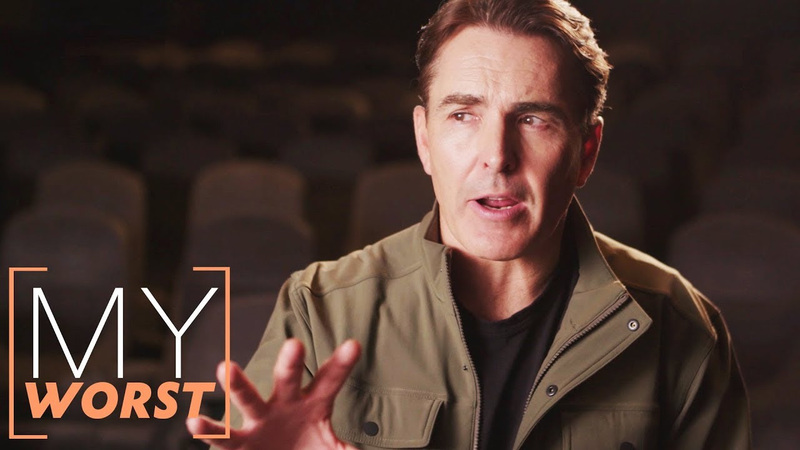 The actor who lends his voice to games like Uncharted, Assassin’s Creed and more, discusses his worst audition and its unexpected outcome. 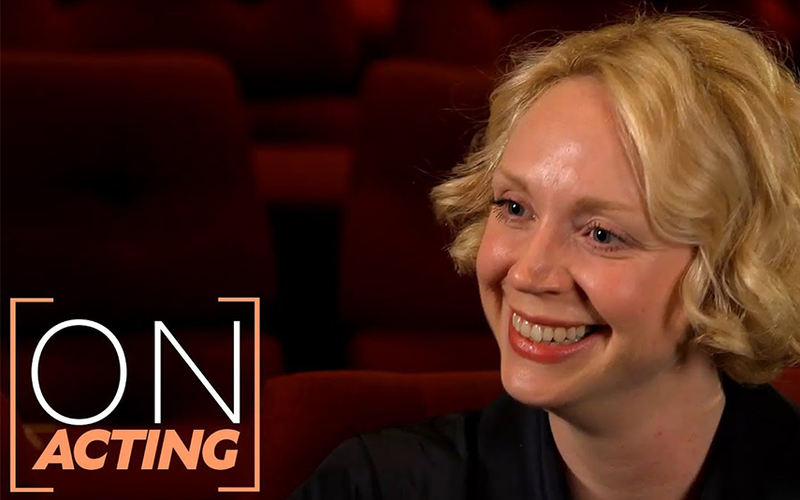 Game of Thrones star Gwendoline Christie explains how she chooses her roles, the audition process, bringing out Brienne’s vulnerability in Game of Thrones and learning from her co-stars. 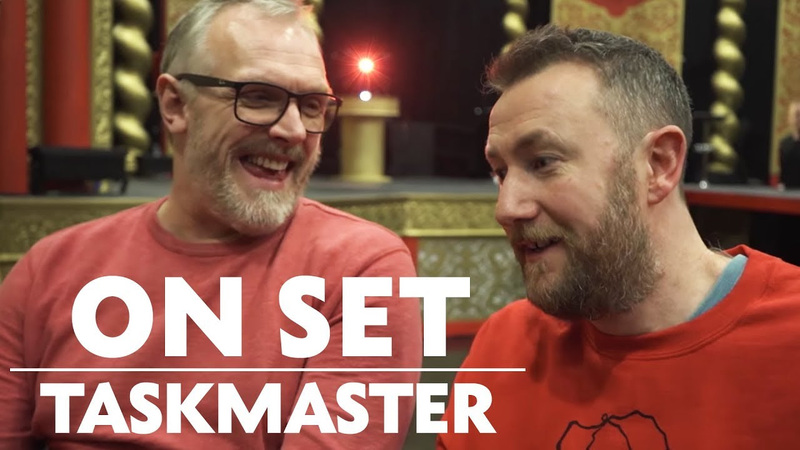 We joined Greg Davies, Alex Horne and the creative team on the set of Taskmaster to find out what goes into creating the show’s chaotic challenges and putting it all together in front of a live audience.